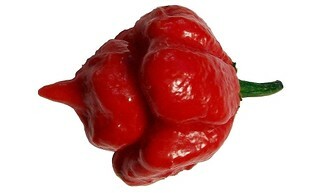 The fiery new chilli is rated at an incredible 1,46-million Scoville Heat Units (SHU). To get an idea of just how hot that is pickers at the town of Morisett, 89km north of Sydney in Australia, must wear gloves and avoid any skin contact due to the acute burning sensation that would result. Workers who boil and mince the chilli into puree for sauces have to wear chemical masks and protective clothing to avoid the fumes. 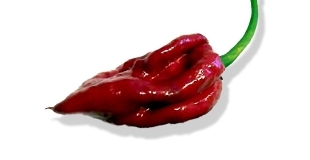 The current Guinness Book of World Records title of World’s Hottest Chilli is held by the Naga Viper British Chilli, rated at 1,38-million SHU. Bhut Jolokia, which had held the title since 2007, comes in at 1 001 304 SHU. The Scoville scale is a measurement that indicates the amount of the chemical compound capsaicin. Capsaicin stimulates chemoreceptor nerve endings in the skin and mucous membranes. Wilbur Scoville an American pharmacist devised the method in 1912. It is known as the Scoville Organoleptic Test and is a method that directly measures the capsaicinoid content present. Scoville’s method involves the production of an alcohol extract of capsaicin oil from a measured amount of dried pepper. This is then added incrementally to a solution of sugar in water until the “heat” is just detectable by a panel of (usually five) tasters. This degree of dilution gives its measure on the Scoville scale. As with all taste tests, the greatest weakness of the Scoville Organoleptic Test is that it relies on human subjectivity. For obvious reasons tasters are only able to taste one sample per session. Sweet peppers that contain no capsaicin at all have a rating of zero or no heat detectable. The hottest chilli with a rating of 200,000 SHU or more indicates that the extract must be diluted more than 200,000 times before the capsaicin presence is undetectable. On the heat scale my personal taste hovers around the milder Jalepeno. I’m not about to taste the world’s hottest chilli. How about you? 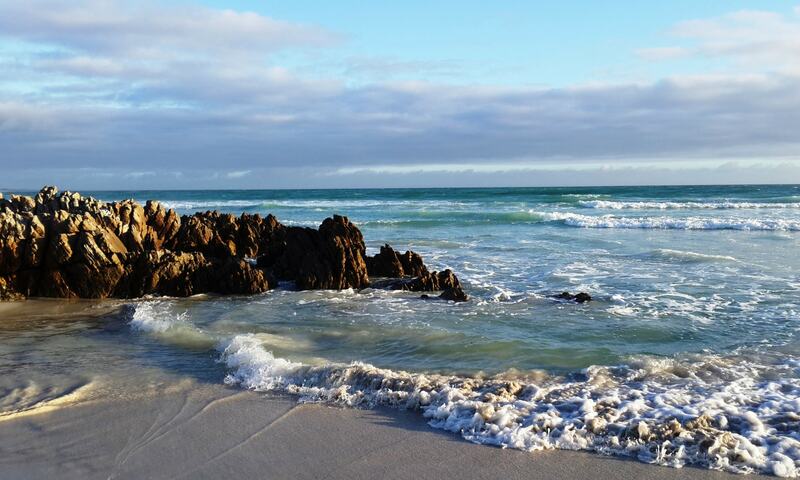 Previous PostPrevious Jewish Passover and Christian Easter: What Do They Have In Common?